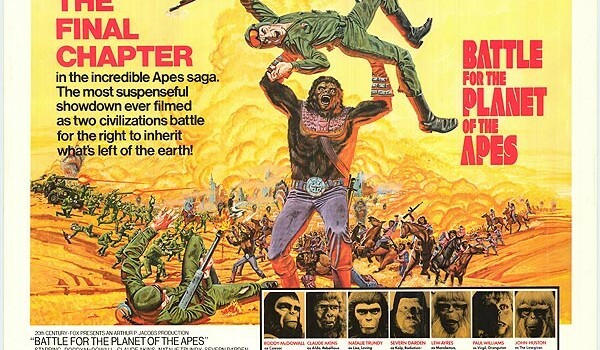 And so, in 1973, with budgets and audiences rapidly diminishing, the last of the original Apes series came out – Battle For the Planet of the Apes. For a franchise which lasted beyond the stupendously awful Beneath the Planet of the Apes, you would think it would take something quite spectacular to kill it off. So what is so bad about this film? The apes are all speaking, and eloquently, which is astonishing, given that the movie is set maybe 30 years after the previous version. Caesar and Kolp, head of the security forces from the previous film, look about a year older. Caesar’s authority is challenged by a gorilla named General Aldo, a warlike simpleton in pursuit of personal glory. 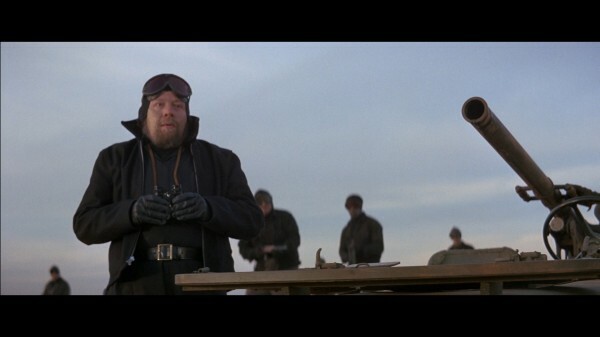 This character was much better when he was General Ursus in Beneath. Aldo is the worst villain so far in this series. Caesar heads back to the city to find archive footage of his parents, because what this movie really needed was more footage of better movies to remind me what I could be watching. 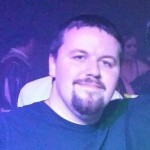 Whilst there, he is attacked by Kolp and his band of mutant survivors. Quite what their mutation entails is never explained, but at least they aren’t peeling off their own skin, using telepathy and worshipping a giant atomic bomb. 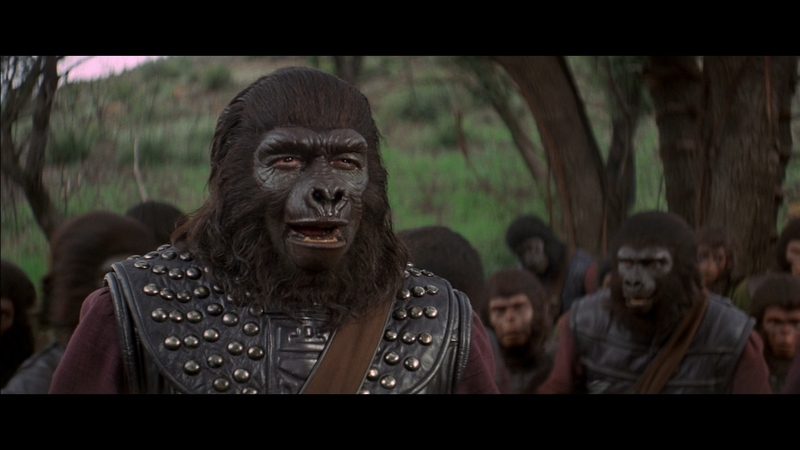 Caesar’s presence in their city provokes the humans into attacking the ape city during Aldo’s attempted coup, leading to a poorly staged, boring battle sequence. 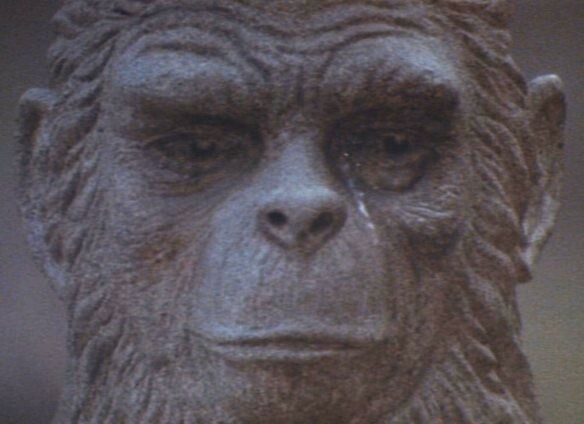 In the final confrontation, after the mutants are killed, it is revealed that Aldo killed Caesar’s son Cornelius, the first ever example of ape killing ape. Caesar responds to this violation of their most sacred law by… breaking their most sacred law and killing Aldo. This doesn’t seem to bother anyone, despite the furore mere moments earlier over the reveal of Aldo’s murder of Cornelius. Whatever. The humans who live in ape city then demand equal rights, and we return to the wraparound with Huston. He’s revealed to be the Lawgiver, and he describes how, in the 600 years since the events of Battle For the Planet of the Apes, humans and apes have lived in peace. Whether or not this can be sustained, he cannot say. The film ends on a shot of a statue of Caesar, which inexplicably cries a single manly tear. This is stupid. Battle For the Planet of the Apes is really, really boring. It’s not as spectacularly bad as Beneath, but it smacks of a franchise on its last legs. The makeup is poor, the plot isn’t particularly interesting, and the performances are pretty lame, the always-excellent Roddy McDowall aside. It’s a disinterested chunter of an ending, rather than the spectacular car-wreck that I was half-expecting. I don’t know if that’s better or worse, to be honest. Battle For the Planet of the Apes is very poor. Tune in next week, when we jump forward 28 years for a Tim Burton film. Goody.